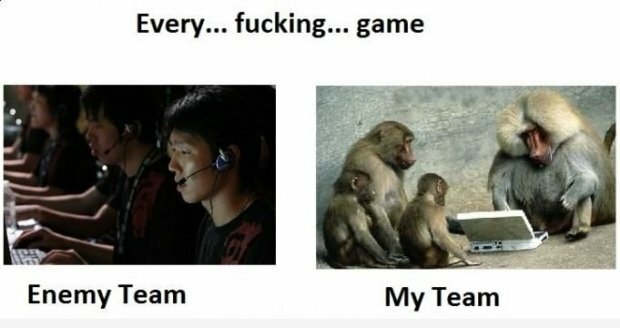 I hate to admit this but unless it is a shooter I am one of the incompetent teammates. . . . .